SimcoeScapes – Creativity, Quality, Experience from the ground up! 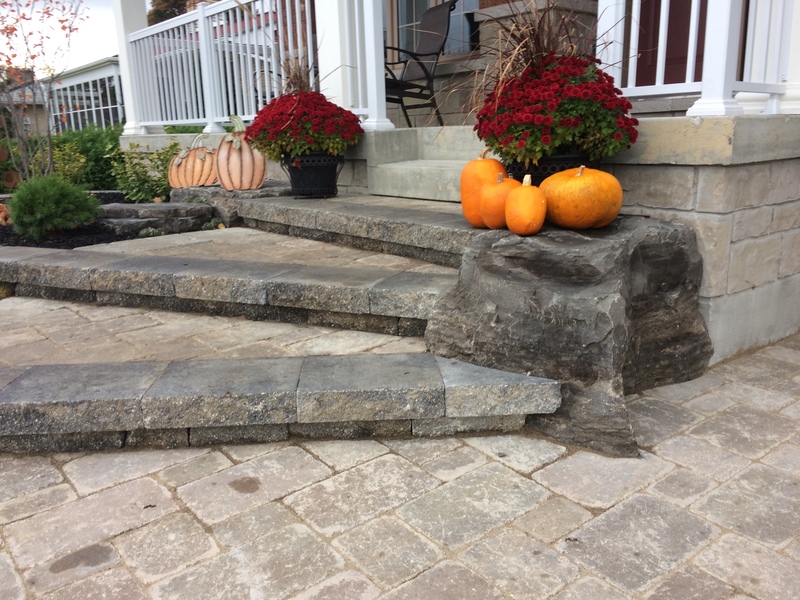 SimcoeScapes is a full service landscaping company. Our focus is to start with your ideas, turn them into a shared vision and turn that vision into a lasting landscape providing years of pride and enjoyment. Incorporating your unique personality and lifestyle along with the latest trends and products will surely leave you feeling inspired. Creativity, Quality, Experience from the ground up! 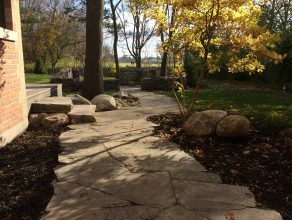 We work with you to put your vision to paper and design your your landscape that is both creative and visually pleasing, but also a space that is practical. Using the latest techniques, quality materials, years of experience and expertise we will build your landscape vision. 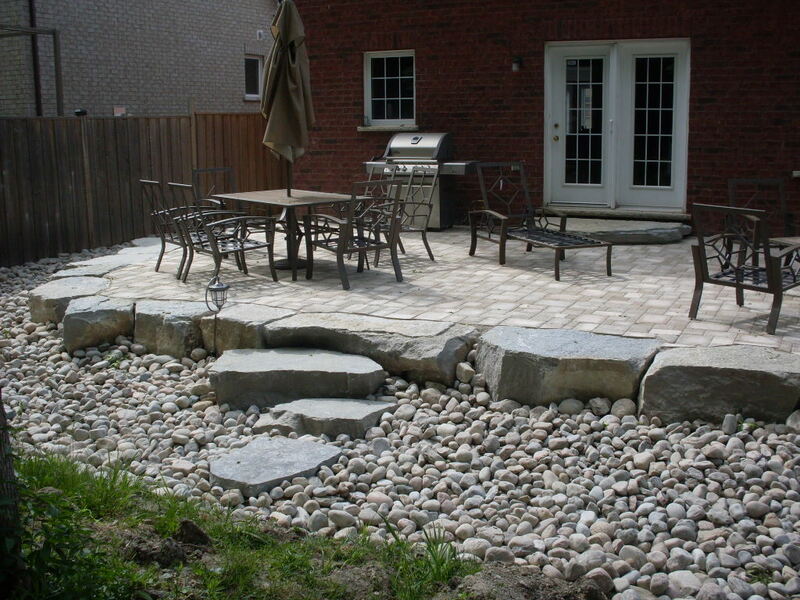 Sit back and enjoy your creative ever lasting landscape providing years of pride and enjoyment. 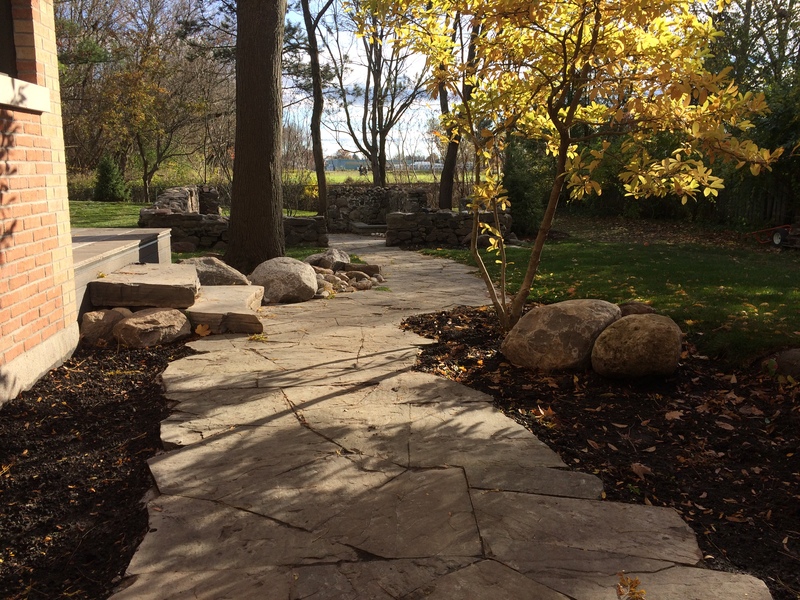 Helping Bring Visions to Lasting Landscapes for over 30 Years! 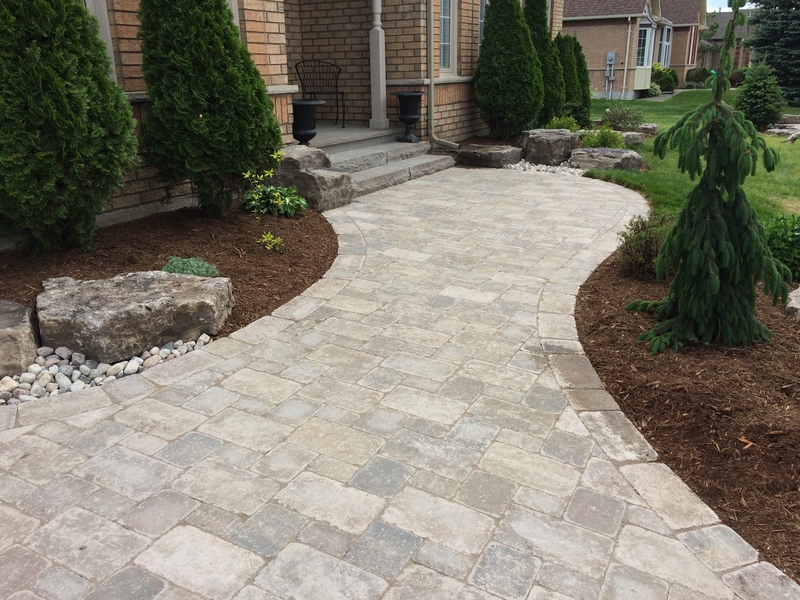 Request a call back by filling out the form and we will have one of our landscape professional call you back within 24 hours. After our initial call back we will send one of our professional landscapers to come and do an initial consultation & site survey. Our business is bringing your vision to reality! 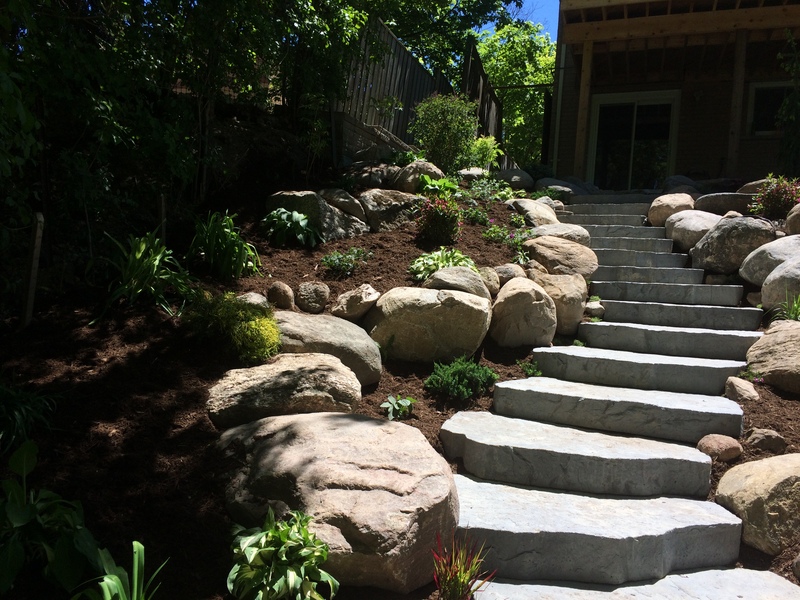 Simply put, we take pride in our work and believe that each landscape is unique. Our philosophy is to provide each client with a personalized design to fit their needs and budget. No corners are cut. No steps are skipped. 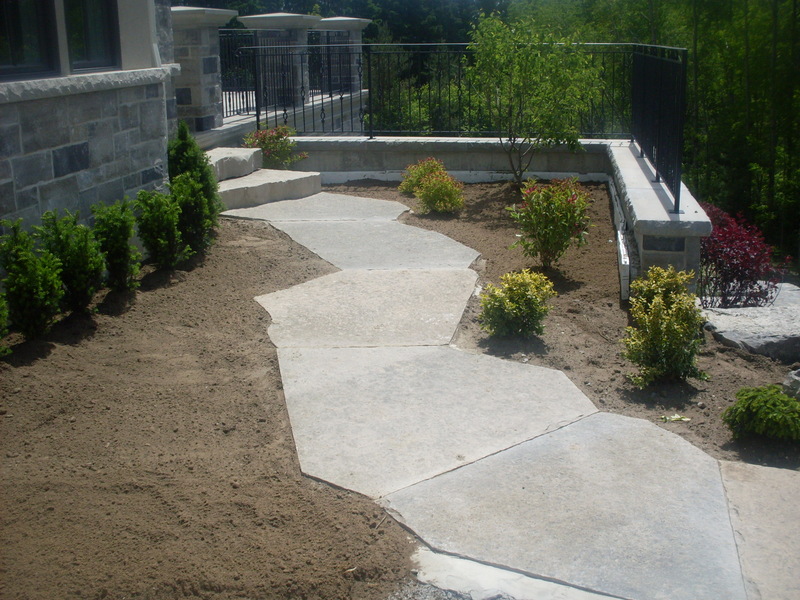 Your project is built by experienced landscapers who take great pride in their work. 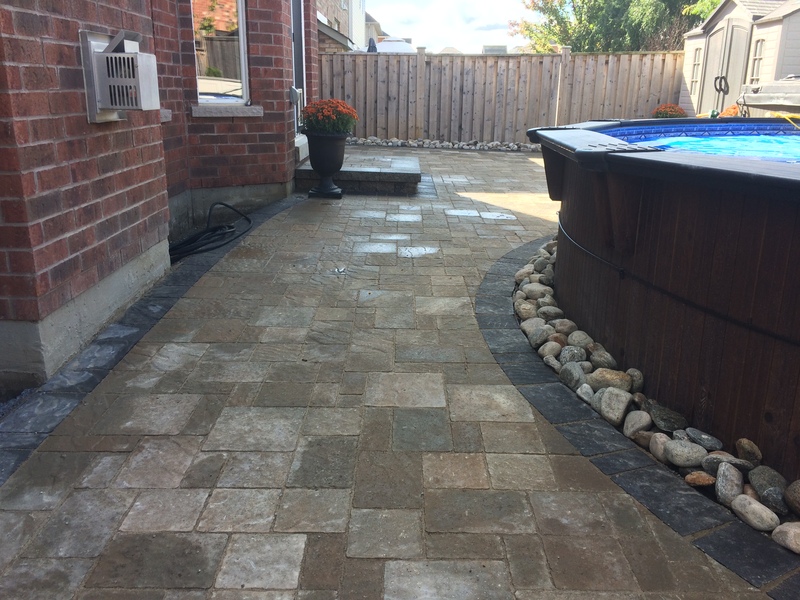 Our courteous and professional team takes pride in their work. 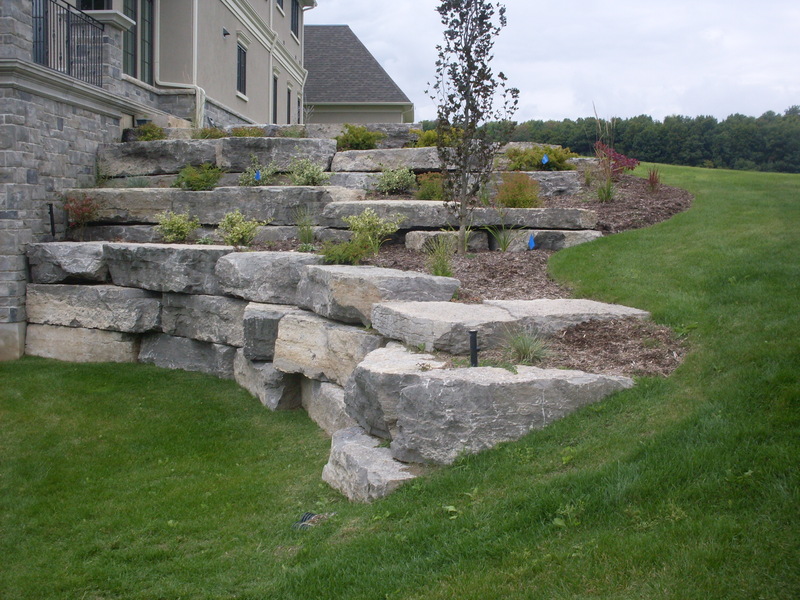 We want to make your landscape project a showcase for what we do. 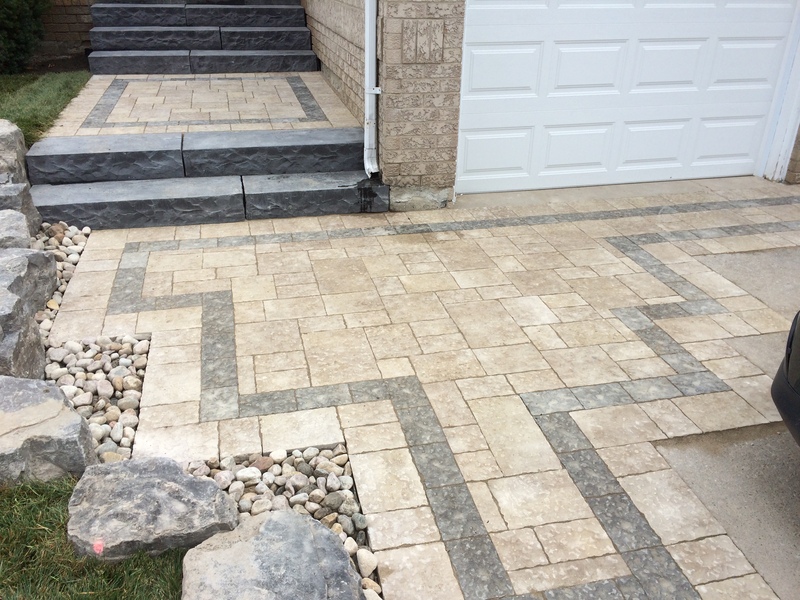 We will be sure that at the end of each day we keep the job site clean and safe for you and your family. 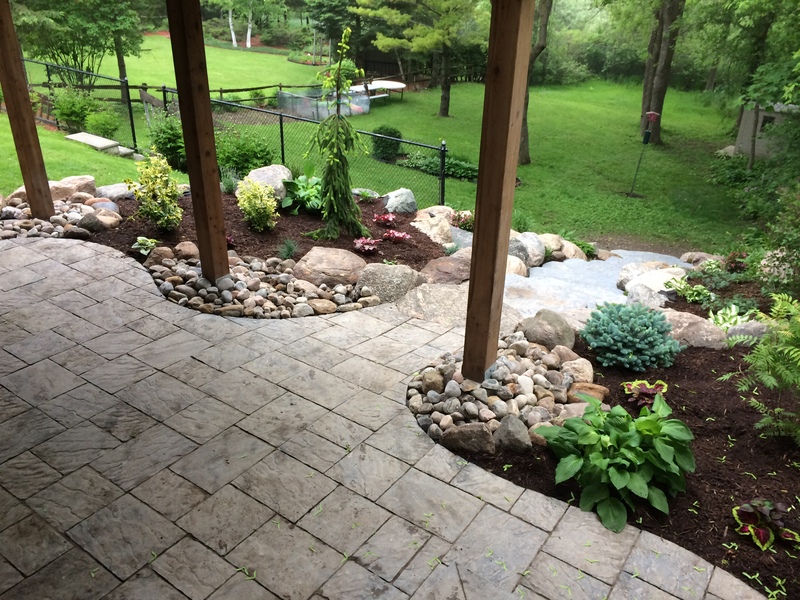 Our Team has years of experience and the expertise to give you your perfect landscape.